"Is there anything worse than that, when you’re brought on with 20 seconds to go?" "Is there anything worse than that?" Most rugby players would tell you that, 20 seconds or 20 minutes, length of time on the pitch matters little when you make your Test debut. Getting onto the pitch is getting on to that promised land that you have worked so hard to reach back from your days at school and with the local club. Head on a while down the road and getting on for a few minutes, or seconds, at the end of a game doesn't quite cut it any more. Sure, it is still an honour to represent your country, but the majority of players would back themselves to influence a game given that bit more time to do so. 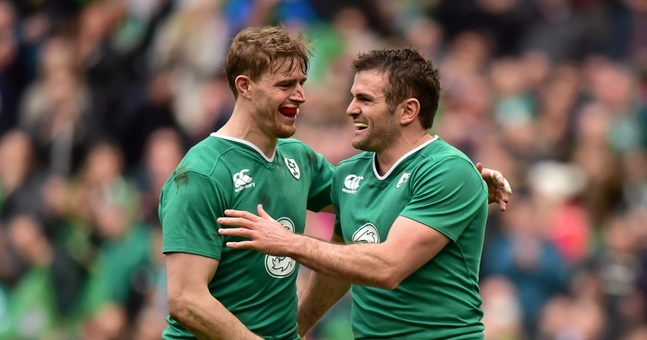 Andrew Trimble and Barry Murphy have 74 Test appearances for Ireland between them and 14 of them were off the bench.  On Baz & Andrew's House of Rugby [from 48:00 below], Trimble had a funny take on one time he was left stewing on the bench by Ireland coach Declan Kidney. 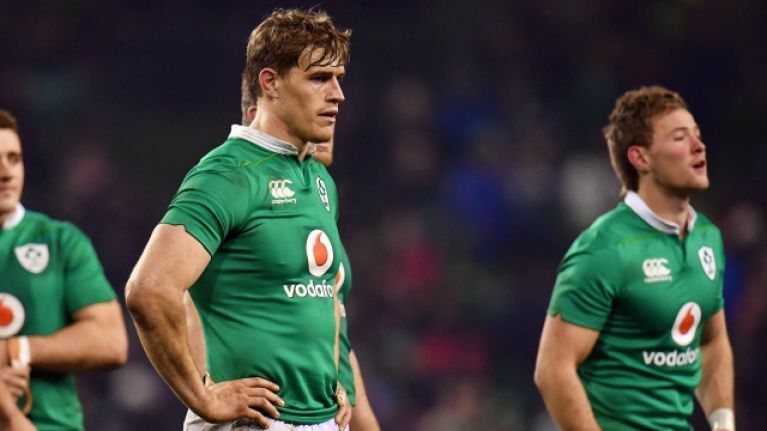 Trimble made his Test debut under Eddie O'Sullivan and flourished, when fit, under Joe Schmidt (winning Irish Players' Player of the Year in 2014) but his relationship with Kidney blew hot and cold. The former Ulster winger and Murphy were discussing Mike Haley's tweet (below) about parents attending matches when the Italy sub story cropped up. “Did your parents ever do anything (laughs) weird at games?," asked Murphy. "I was just picturing my Dad booing. He used to boo a lot!" From our recollections of coming on as a sub (and there are a few to call upon), getting a touch of the ball was first and foremost in our minds whenever we got on the pitch.